Do you have a little scientist at your house? 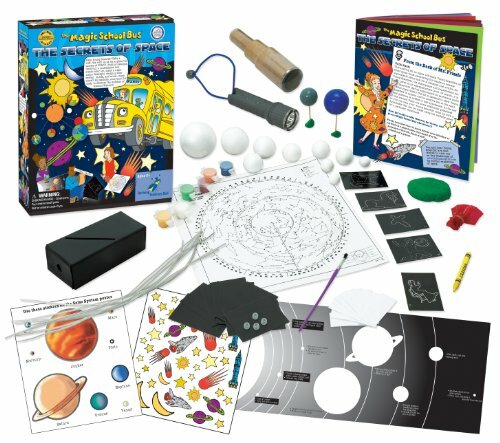 If the answer is yes, these fun science kits will be perfect additions to your homeschool. If the answer is no, don’t worry! Each kit is so much fun, you might just end up with a new lover of science when it’s all said and done. Either way, these elementary science gifts are perfect to give any time of the year! I have an intense little scientist in my house. Eli is naturally drawn to science. Even if he wasn’t, a love for science fills our home. Remember when I wrote about interest-based (or delight-directed) elementary science curriculum? I believe allowing him to “lead the learning” is THE reason my little guy flitters here, there and yonder soaking up as much as he can about science topics. Our house is full of scientific opportunity. Ever since my big kids were little, I’ve been collecting science “stuff.” You know, science kits, science supplies, nature field guides, science-related books and the like. Your children can’t help but pick up some science concepts with such entertainment scattered about. What might little scientists like to find around the house? I’ve compiled a list below that includes some of our favorites and some gift ideas that are on the Christmas and birthday wish lists. Feel free to add your favorites in the comments! 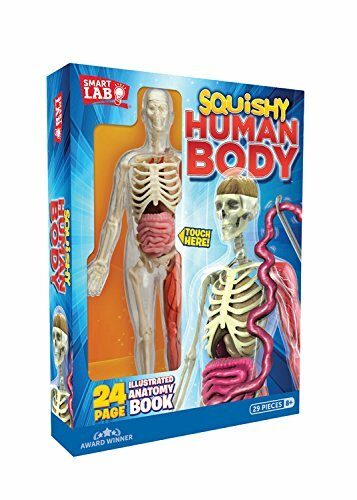 We purchased a Squishy Human Body kit for a friend’s birthday and now we want one of our own! I love how the body parts can be removed and replaced! 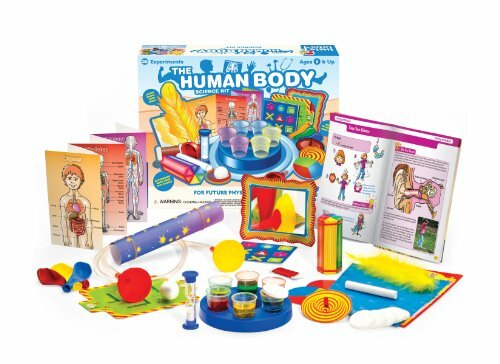 The Little Labs Human Body kit is on our wish list, too. Eli is a sucker for lots of colorful experiment supplies. 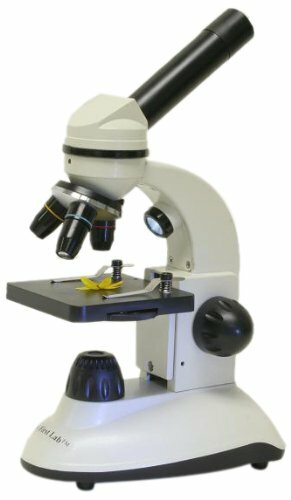 We already own a Microscope and I recommend one for every home. My son pulls his out all the time. 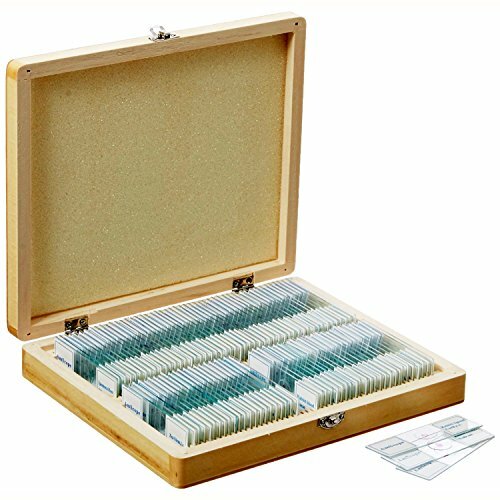 Eli would love a large set of Prepared Microscope Slides . He has almost worn out his beginner set! 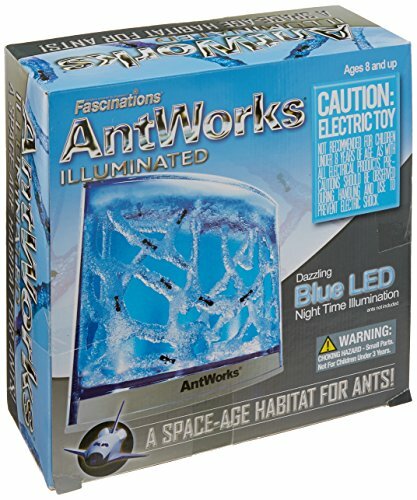 Eli received an Illuminated Ant Farm last year and loved it. He’s asking for another this year. 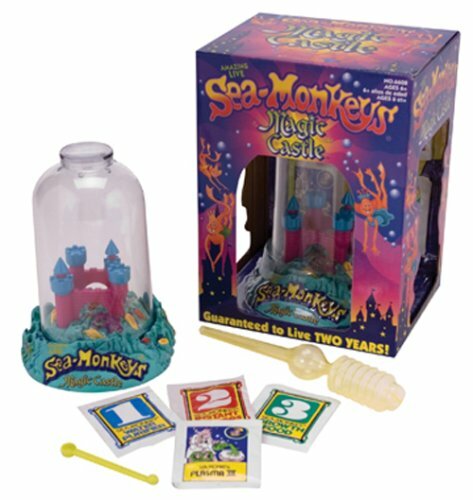 My oldest daughter loved Sea Monkeys when she was little. I’m adding it to Eli’s wish list for the grandparents. After visiting the Creation Museum so many times, Eli is very intrigued with dinosaurs and archaeology. 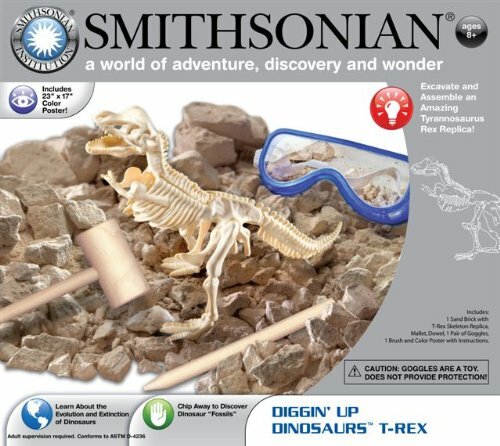 This Diggin’ Up Dinosaurs kit may not have creation-based info in it, but Eli will love excavating it anyway. 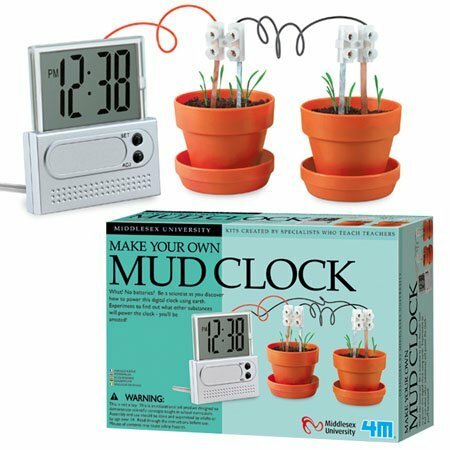 We have a potato clock, but this Mud Clock looks even more fun. Our old rocks and minerals kit has slowly disappeared, so it’s time for a more exciting Rock & Crystal Excavation version. 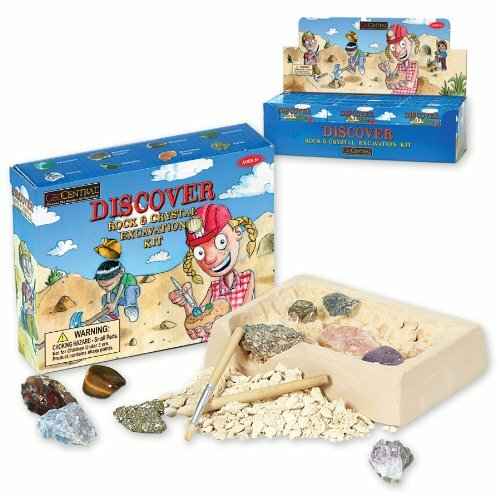 This Minerals, Crystals and Fossils kit looks great, too! 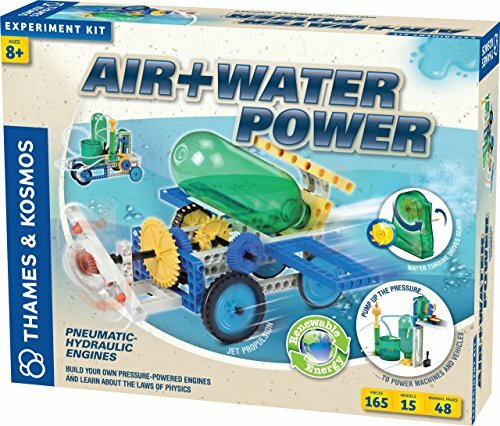 We can easily do water experiments without a kit, but this Air + Water = Power kit with its fun building supplies would really catch my little man’s eyes. The Magic School Bus Secrets of Space is another kit with lots of colorful bells and whistles that will attract Eli to lots of “play”time. 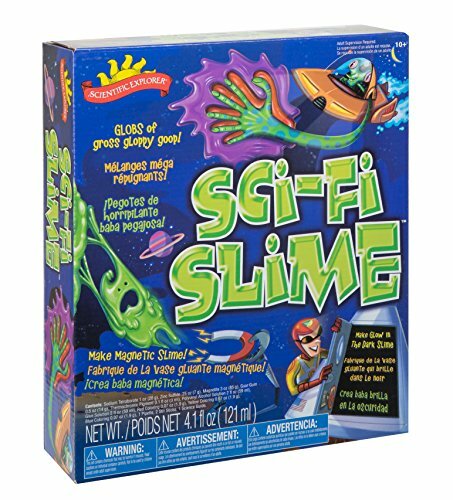 Sci-Fi Slime – enough said. 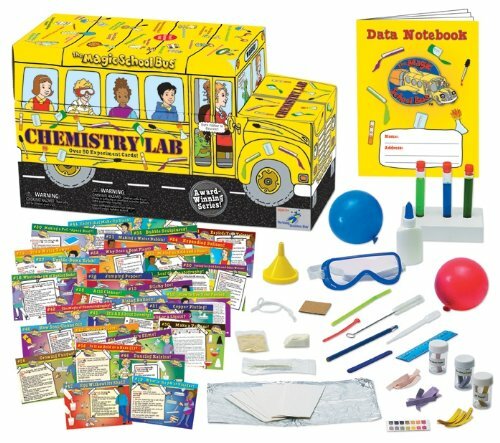 So many chemistry lab kits are made for older kids, but this The Magic School Bus Chemistry Lab is perfect for elementary ages. 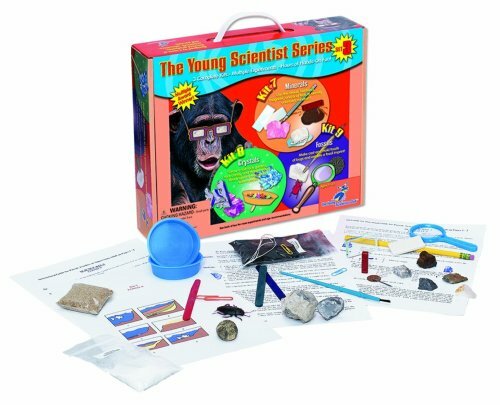 We’ve used several Science Whiz kits before and love the simple & straight forward books and experiments with all the supplies included. 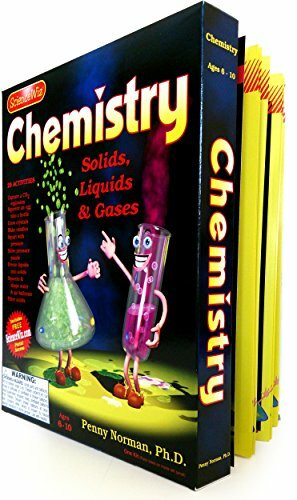 This Science Whiz Chemistry kit looks fun and is appropriate for younger students. We have this Gears! Gears! Gears! Super Set and have loved it for years. It’s a great physics toy! Magnets have provided hours of science-related fun. 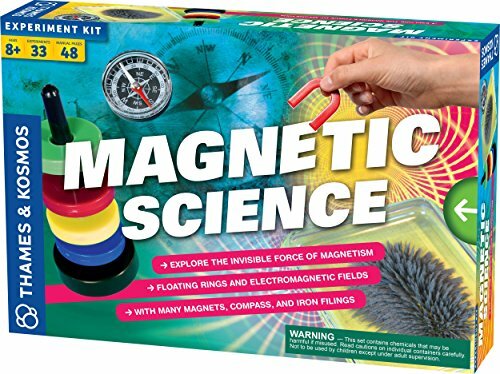 Our kit is no longer available, but this Magnetic Science kit looks very similar to ours. 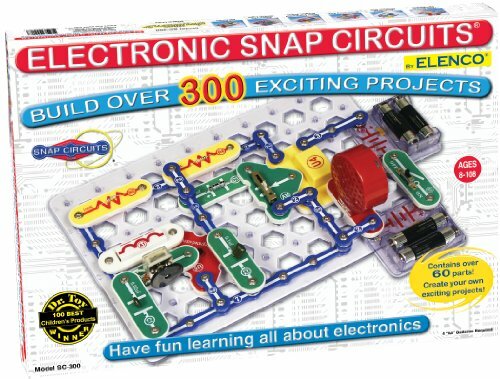 This Snap Circuit kit had been on my wish list for many years. My young scientist received it as a gift last year and it’s provided hours of playtime! 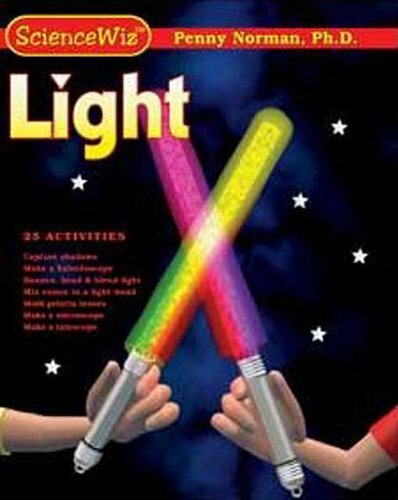 Here’s another Science Whiz kit that offers experiments on Light Science. 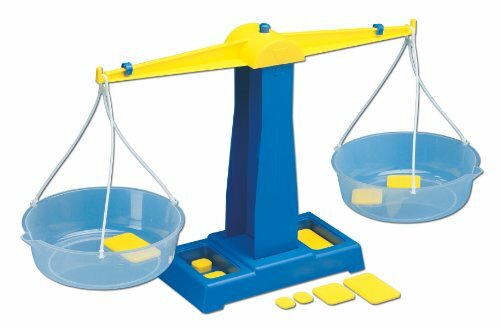 We have a bucket balance, but this more accurate Primary Pan Balance would be a great addition to our science/math shelves. 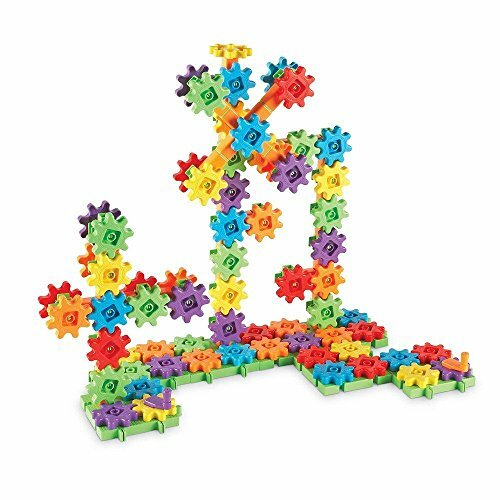 How are you going to make your little scientist happy this year? Please share your ideas for elementary science gifts with me! Need more gift ideas? Check out the other lists from iHN bloggers! this list is awesome!! thank you for all the ideas!